If you are too prissy about your finances then the old pen and paper method of bookkeeping doesn’t work that well in this technology age. You often tend to misplace those papers and yeah, it’s tedious writing every single detail out. Many users, these days, are moving towards finance software that helps them make their work easier. These tools help you organize your finances and make sure that all your bills, expenses and payments are manageable. 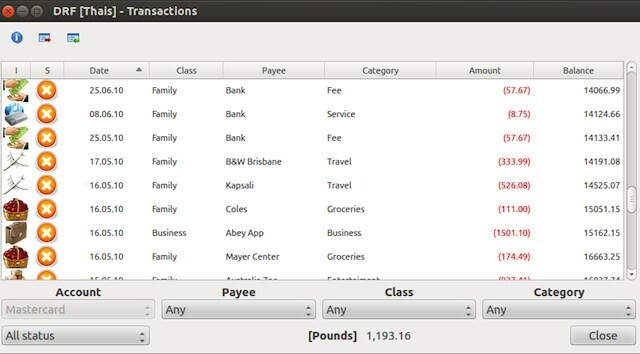 Though there are a lot of finance software available for Windows and Mac, our very own Ubuntu isn’t that far behind when it comes to tools that help you manage your money. 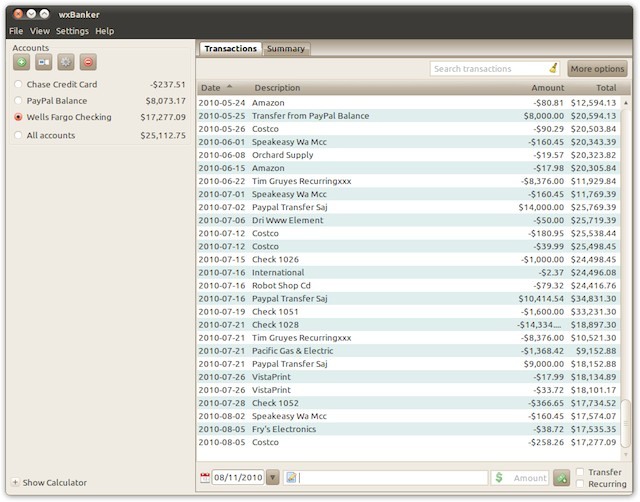 There are a lot of great finance software available for Ubuntu that you can start using right away. Darhon is a personal finance program that helps you track your credit cards, bank accounts and investments. It is very user-friendly and can handle multiple currencies, bank reconciliations, split transactions and more. 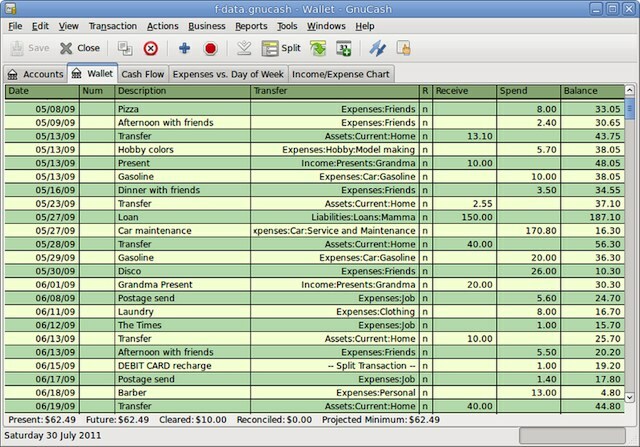 You can then generate customized reports and graphs for better visualization of your finances. Darhon also comes with a powerful search functionality that helps you filter your transactions and export them to a text file or print them in PDF. Most important of all, the free tool, though not open-source, does let you set up your budget and plan your expenses accordingly. 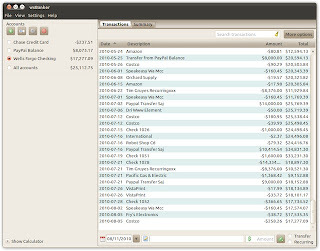 wxBanker is a free, open-source application that makes it easier to track balances in accounts. 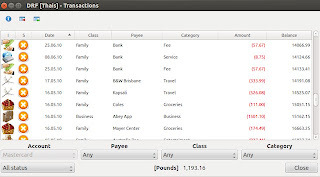 Once installed, you can add, edit and remove transactions and accounts without much trouble. 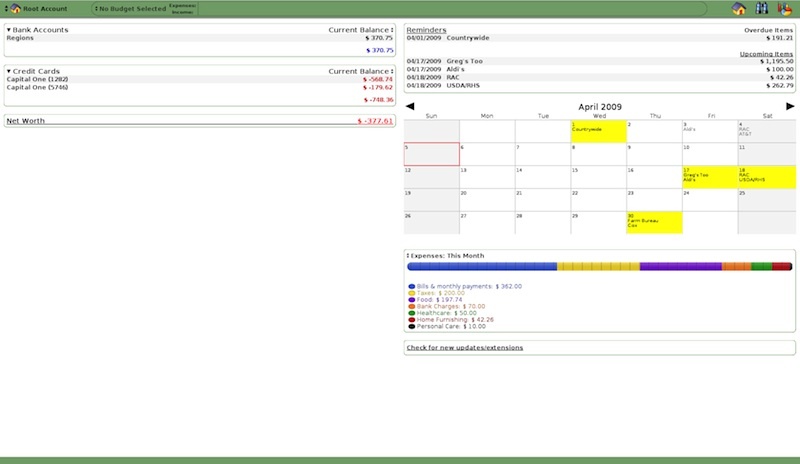 Moreover, you can also make transfers, search for transactions, and view of a graph of balances over time. wxBanker comes with an integrated calculator that makes it easier to do quick calculations. For other users who always swear by the most stable version possible, there is the Ubuntu Software Center that can take care of their need. 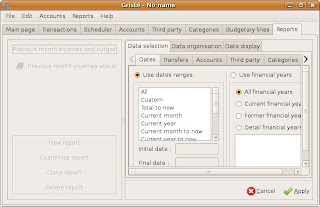 Grisbi is a personal accounting software that can handle multiple accounts, currencies and users. Not only does it help you manage your money using third-party expenditure and receipt categories, it also helps you manage budgetary lines, financial years, and other important information. This makes it suitable for both personal and associative accounting. If you use the aforementioned GnuCash and don’t like it very much then you can easily switch to Grisbi by importing GnuCash files into it. 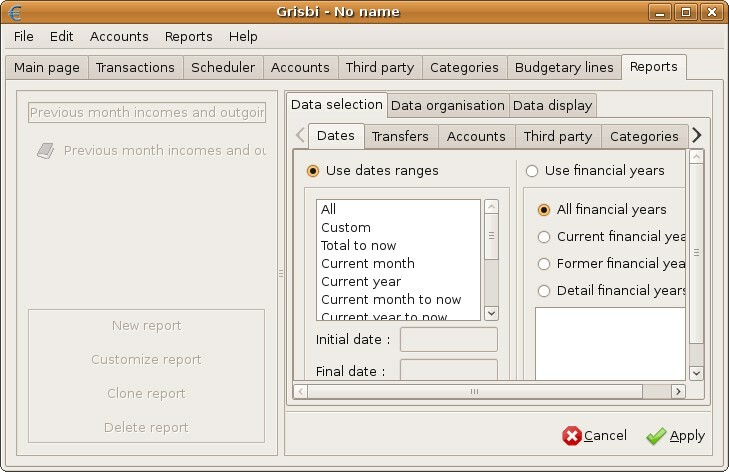 Grisbi also supports importing accounts from QIF and OFX files. As for the reports, you can print them using LaTeX or export them via HTML (which can later be printed). 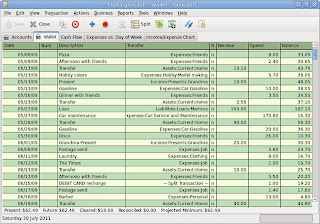 GnuCash is probably one of the most popular money-managing applications out there for Linux. Suitable for small-business owners and individuals, this open-source application allows you to track your finances in multiple accounts and also keeps running and reconciled balances. The application supports customer, vendor, and employee processing and has a nicely designed interface. Moreover, users can also import data from Quicken QIF files and OFX files. Moneydance is a proprietary tool for personal finance that is available for Windows, Mac, Linux, and iOS. It handles online banking, bill payment, account management, budgeting, and investment tracking pretty well. Furthermore, Moneydance also supports multiple currencies thus making it easier for handling bigger transactions. Moneydance also comes with a graphing tool that helps users generate visual reports of their income and expenses. You can customize the graph type, the date range, and any settings thus letting you get the graph you desire. Graphs can then be printed or saved as an image into PNG files. 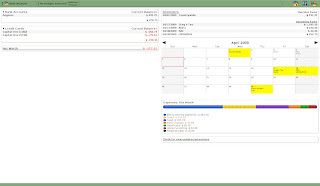 I run Quicken under Wine, but I found Money Manager Ex to be the closest Linux replacement. 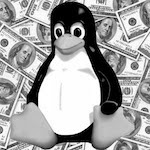 You surely mean "Best Finance Software for Linux"